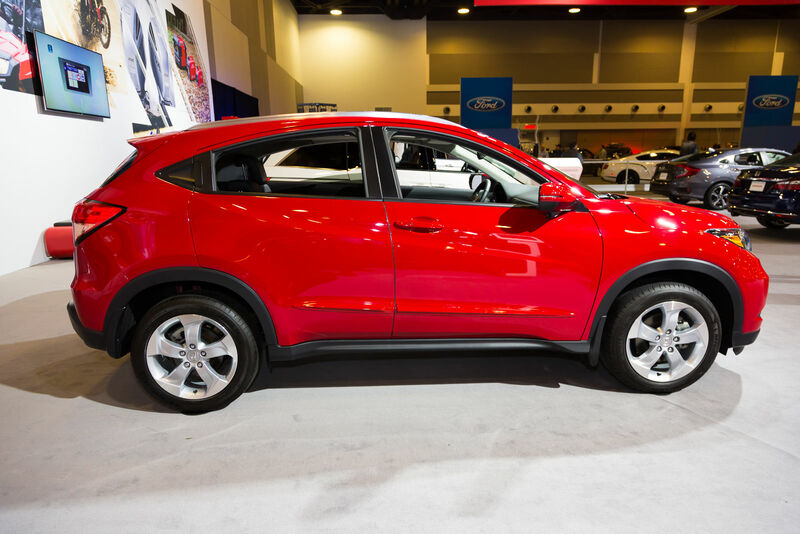 The 2016 Honda HR-V is on a mission to offer buyers the very best of both worlds. 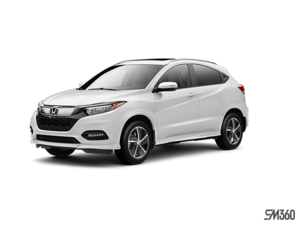 Ever since it first hit the market, the 2016 Honda HR-V has been quite popular with both buyers and journalists who praise its great versatility, fuel-efficient engine, and affordable price and features, both standard and optional. 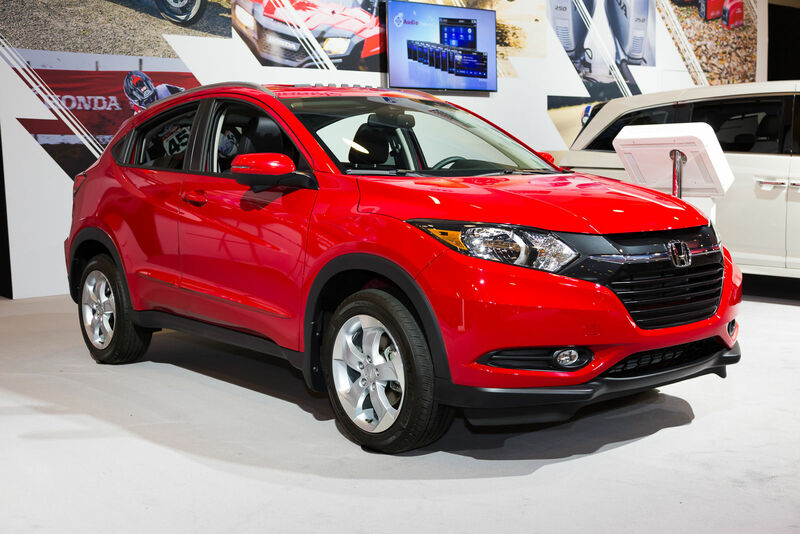 The 2016 Honda HR-V is on a mission to offer buyers the very best of both worlds. 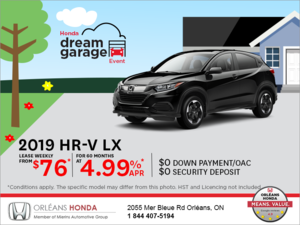 That means that it can be the perfect fuel-efficient family vehicle that is a breeze to drive around the city, but it can also be the versatile sport utility vehicle you need it to be when it’s time to fill up the trunk for a family getaway. 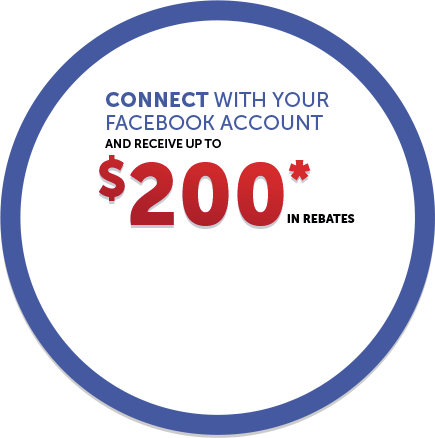 Oh, and did we mention that it comes with heated seats, a rear-view camera and Bluetooth, all starting at $ 20,690. Its small size, its fuel-efficient engine and ergonomic interior layout make it a unique model in its class. Inside, passengers will get plenty of space upfront and plenty of space in the back as well, and as mentioned previously the trunk is quite spacious, offering more than 600 liters of cargo area. 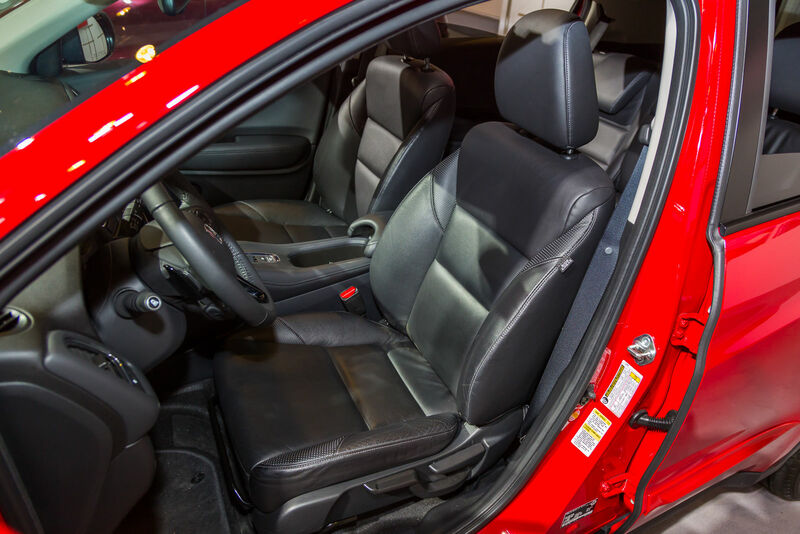 Because the HR-V shares its platform with the Honda Fit, buyers get Honda’s patented Magic Seat system which allows for a host of layouts in the back and lets the owner carry basically anything in the back of the HR-V. 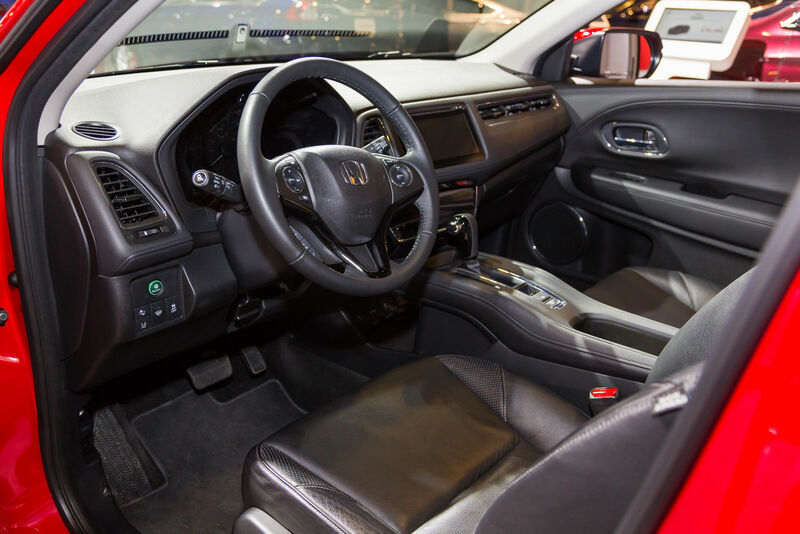 The dashboard features the same layout as other new Honda models like the Civic, and showcases a clean design that is easy to use day in and day out. The center touchscreen offered in most versions is quite impressive to look out, and groups together every important function so that you do not have to search to find what you are looking for. 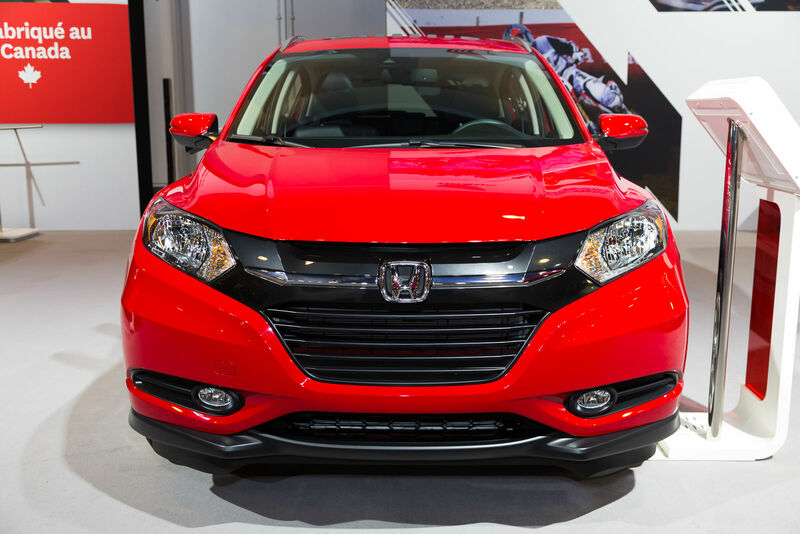 The small HR-V is powered by a four-cylinder, 1.8-liter engine. Powerful enough, it is also quite fuel-efficient and can be paired to either a six-speed manual gearbox or a continuously variable automatic transmission. Front-wheel drive is standard while all-wheel drive is optional. 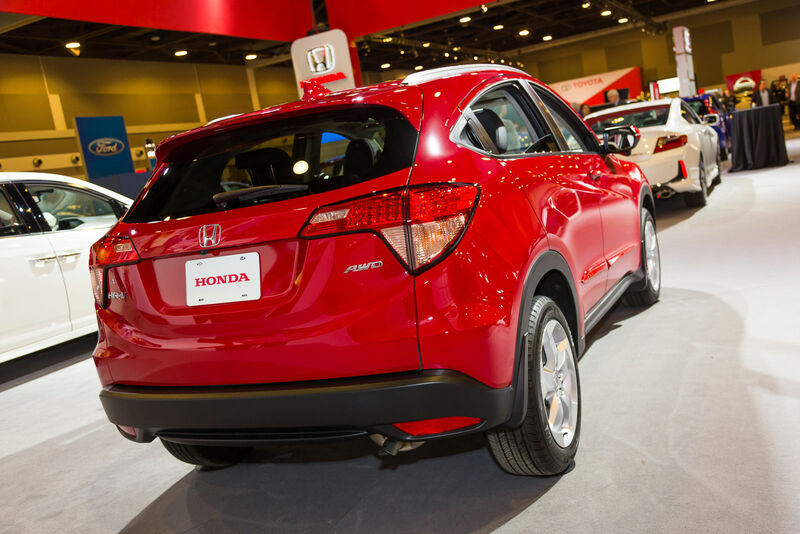 Discover the 2016 Honda HR-V at the Ottawa Auto Show today!